Beautiful new construction in very desirable Southside Place built by Covington Builders. 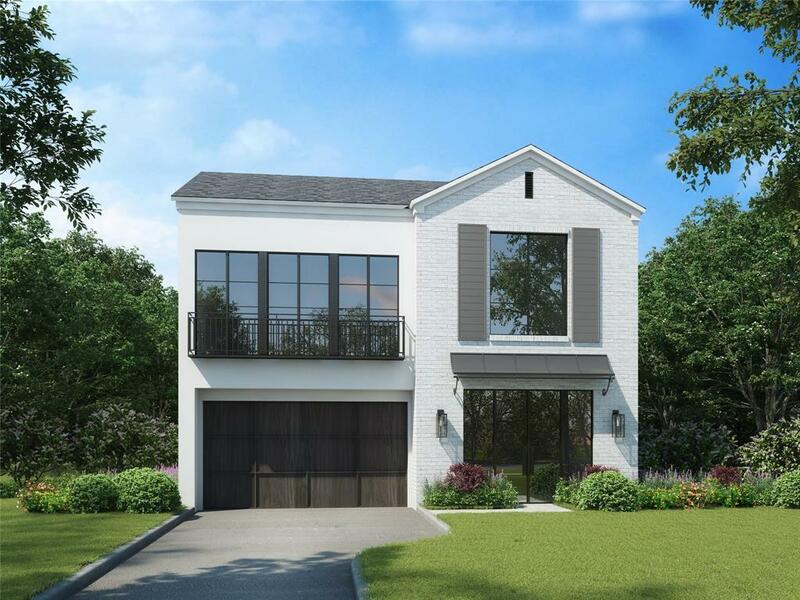 Designed by Megan Gaydou, AIA , NCARB -this home has everything for the modern family including mudroom off of garage, Subzero/Wolf appliance package, large kitchen island,artificial grass in backyard, room for a pool and elevator capable. 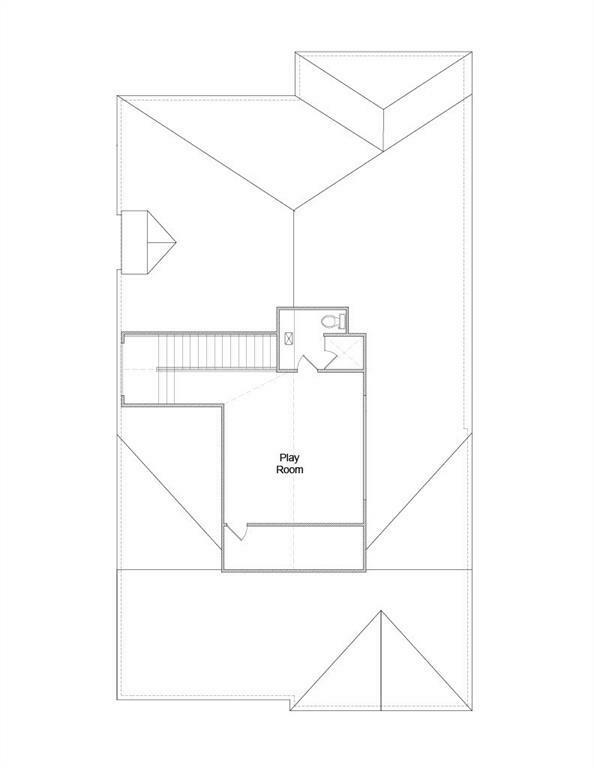 The study downstairs has a full bath and closet which could also be used as a downstairs bedroom. 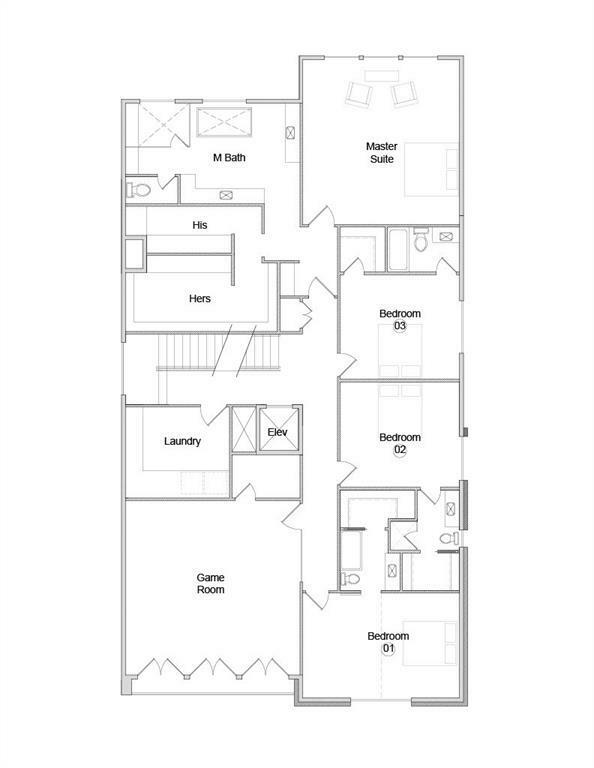 There is also a full bath and closet on third story that can be a bedroom or workout space. This house is designed as an open concept with iron doors to allow all the natural light to flow in and through the home. Flooring throughout the home is wide plank 12 inch European white oak by Beaubois Flooring. Other features include his/hers master closets, outdoor kitchen, generous patio, and a butler's pantry/bar area perfect for entertaining. 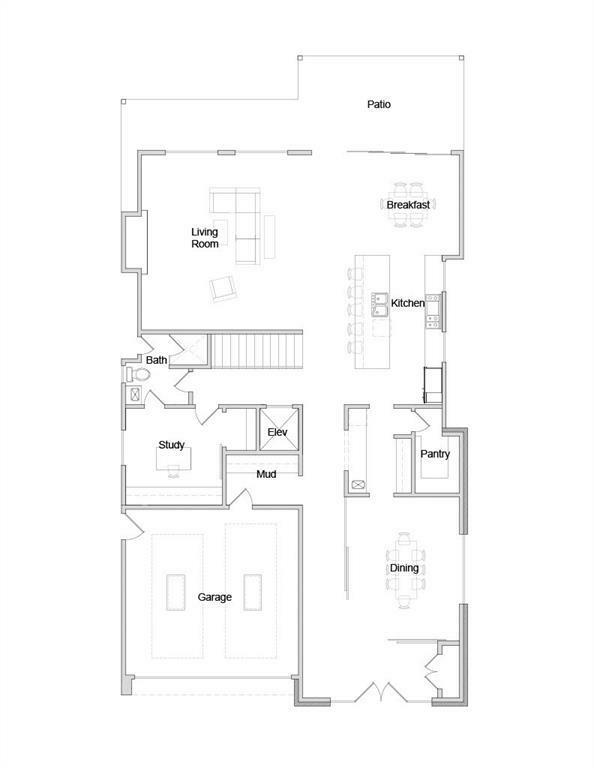 All bedrooms w/en-suite baths. High end selections for plumbing and lighting typical of Covington Builders finishes.